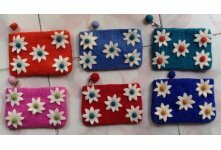 This white five star felt coin purse is made with five flower and cotton lining Zipper closer inside. 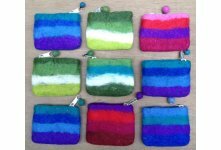 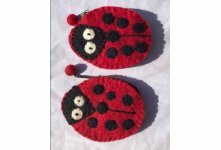 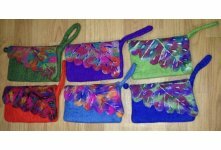 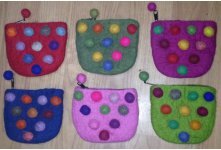 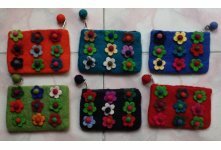 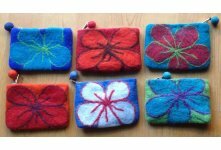 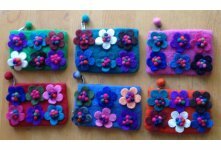 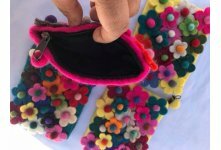 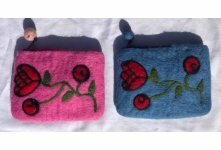 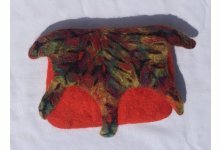 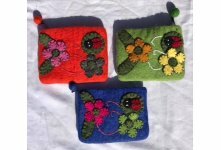 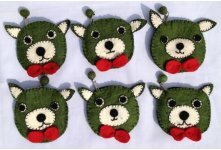 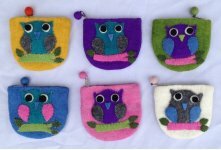 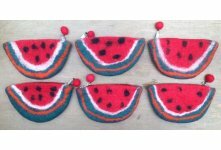 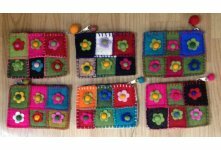 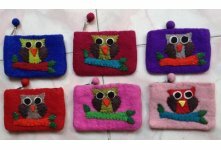 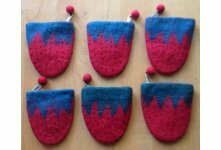 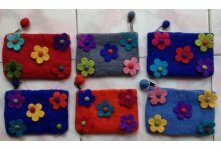 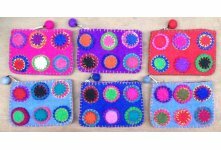 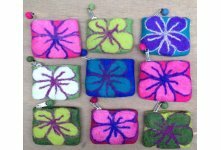 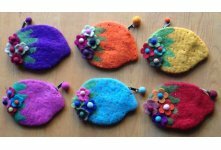 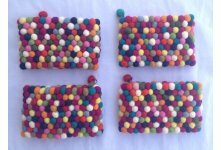 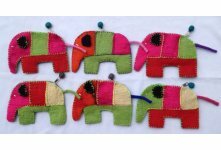 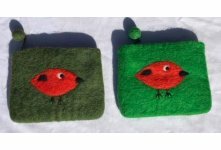 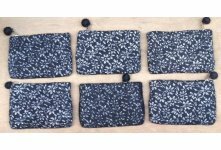 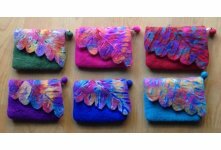 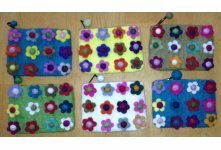 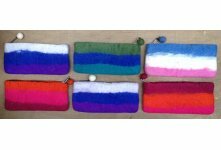 We wholesale These small felt purses are available in your own colors and size; our highly trained felt craftswomen are ready to make your ideas come true on it. 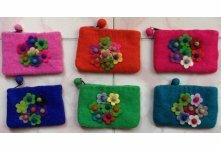 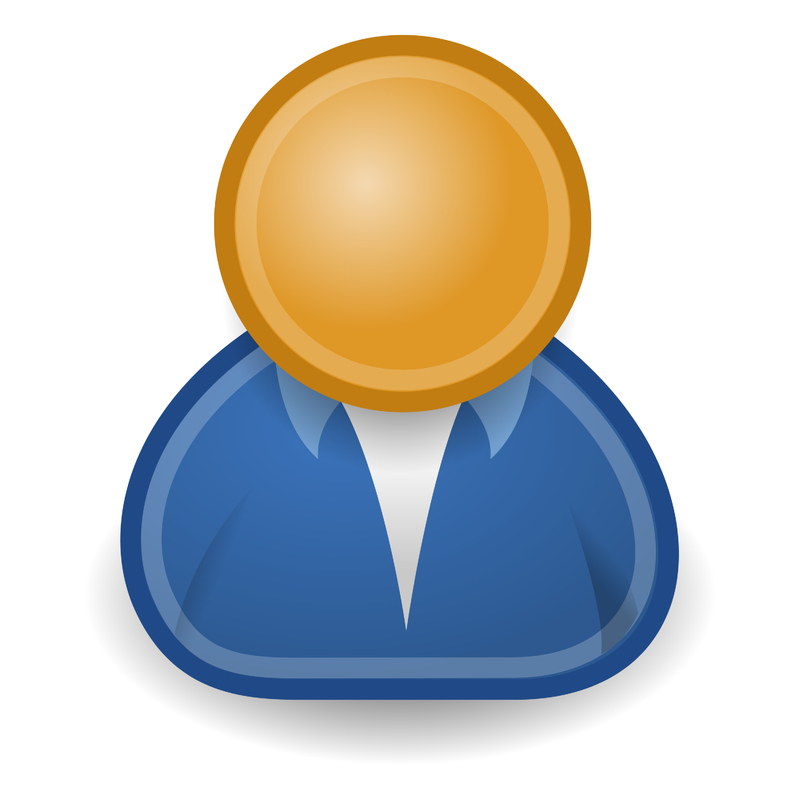 It's available in different sizes and colors. 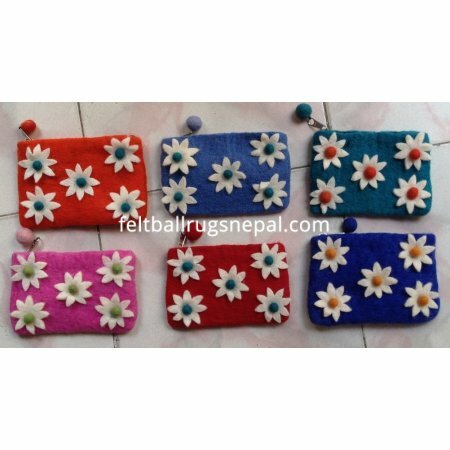 This is completely handmade in Nepal by Nepalese women. 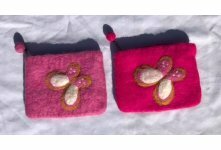 Made from pure sheep wool.